Quentin Bell Executive Director/Community Organizer Quentin Bell 29, is the Executive Director of The Knights & Orchids Society, a grassroots Southern centered startup that promotes gender justice and Lesbian Gay Bisexual Transgender Queer (LGBTQ+) visibility. He is originally from Selma, AL and received his Bachelor degree from Alabama State University in Business Management with a focus on Entrepreneurship. He currently manages TKO's Black Sheep Relief Center, which serves as a link between the local LGBTQ community and the city of Selma for the purpose of creating positive change particularly among rural LGBTQ youth and young adults. 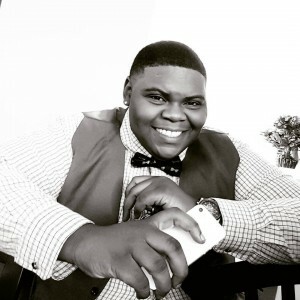 Quentin identifies as a Trans-man and he uses his leadership platform within TKO to de-stigmatize this underrepresented group and promote visibility/representation for trans people of color, fighting at the intersections of race and gender.